WARRICK CO. -- The case against a former substitute teacher in Warrick County has been dismissed. 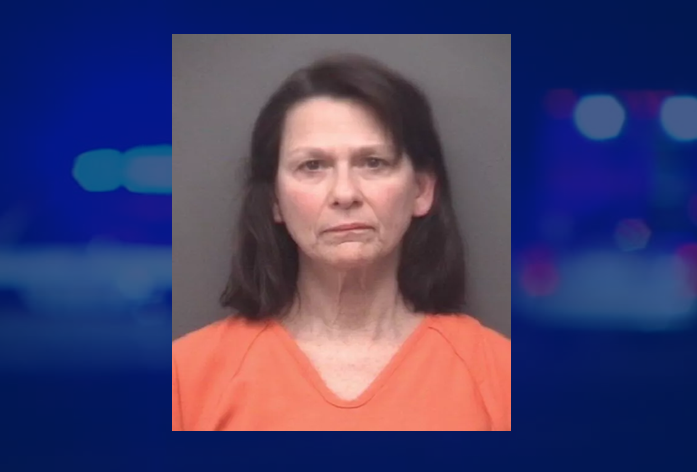 As we reported back in March, 61-year-old Margaret Shivley was arrested after allegations she hit a student. However, the state recently filed a motion to drop all of the charges. There was no objection from either side. No word today on what changed the prosecutor’s mind.